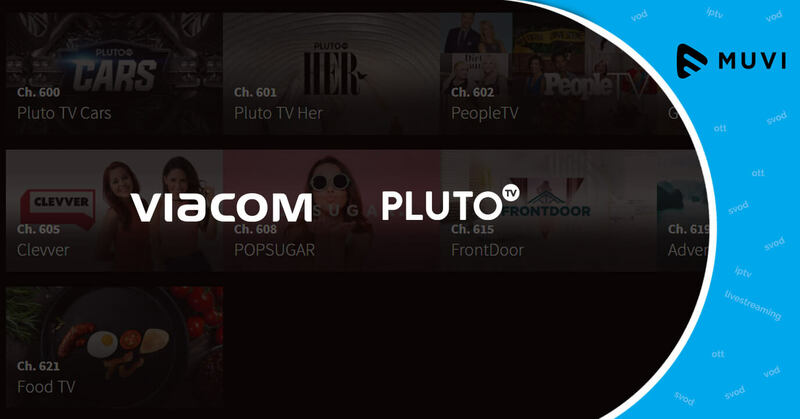 The Los-Angeles based IPTV service Pluto TV has been acquired by Viacom for $340 million. 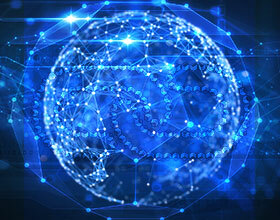 This move is supported by Viacom’s desire to enter the OTT market. 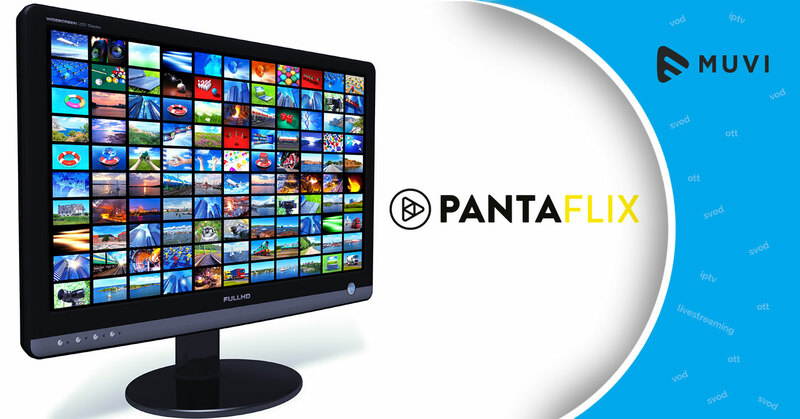 The ad-supported VoD service Pluto TV offers viewers with a variety of contents free of cost. 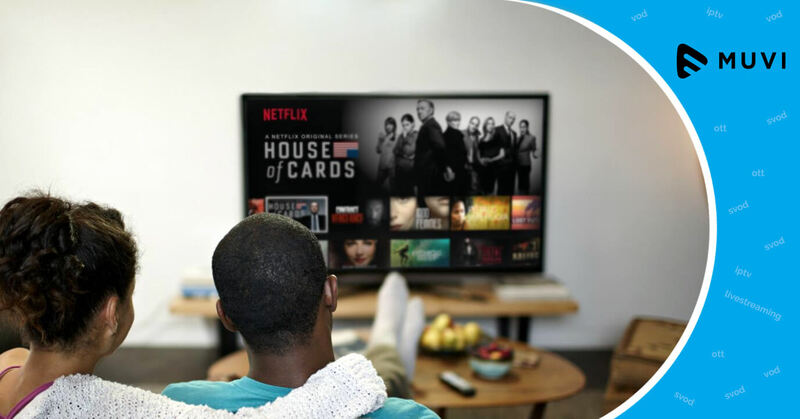 It has around 12 million monthly users streaming content over a range of devices such as Roku, Fire TV, Apple TV, etc.